Date: 30.03.2018 | Dance, Disco, Reggae, RnB, Pop, Rock | Tags: Eurovision, Song Contest, Commercial Marketing, Polystar, Universal Music, Alfred Garcia, Laura Rizzotto, Rasmussen, The Humans, Yuliya Samojlov | Download Eurovision Song Contest (2018) for free. Again this year we are looking forward to the world's biggest music spectacle: the Eurovision Song Contest. 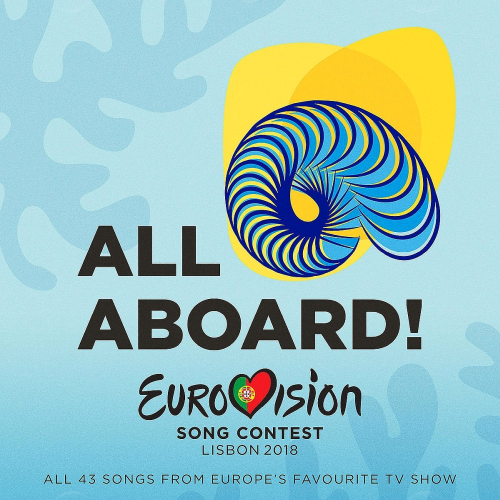 This time, Portugal is the host and is waiting with 43 candidates, which will be reduced in two semi-finals. In 2017 Portugal won the competition for the first time after 49 attempts, the most number of times a country has entered prior to winning. Those who win will, as always, be thrilled and hard to predict, but Israel, Estonia, the Czech Republic and Sweden are already high on the list of professionals and bookmakers. Of course, all songs can be heard on the official 2CD compilation, as well as this year's German contribution by Michael Schulte.